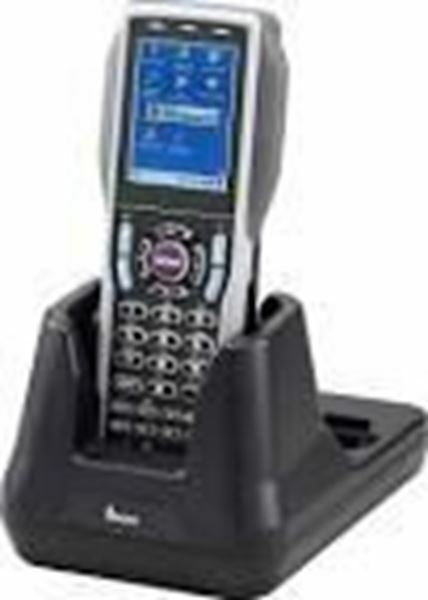 The PT-90 Mobile Computer is a durable, wireless handheld computing device based on the Windows 6.0 operating system. Argox has invested great efforts and resources to understand your business, your daily needs at work, and your resources available to improve the efficiency and upgrade your mobile tasks. To leverage the great market achievement made by our PT-60 series, Argox has integrated various application demands, hardware system flexibilities, and human factor considerations to come up with the new PT-90 series. PT-90 series has also been recognized as the flagship of Argox mobile computers. Introducing not only the contemporary system architecture, superior performance and firm reliability make PT-90 series a new option to the field mobile applications world. More processing power and intelligence have driven PT-90 series on the data communication freeway. Lighter and more comfortable in user’s palm, PT-90 series tightly link your work force in the field with your headquarter office. Various accessories have given the final touch to the new PT-90 series, from a moving vehicle to the working bench, and make it a perfect partner to your workforce. Industrial rugged structure, aiming at harsh and demanding application environment, the PT-90 series is designed to face and handle drops and bumps everywhere in mobile applications. For tasks out in the rain or dusty field, IP67 sealing design makes PT-90 series safely completing the mission with consistent quality and performance. Sealed to survive immersion in water, tasks in the city sewage can be conducted with peace of mind because the PT-90 series will strongly secure your working data even if been dropped in the water. The intrinsic characteristic of mobile data collection applications is versatile. For keypad layout, the requirements vary from full alphanumeric to cellphone-like numeric. The critical factor affecting the efficiency of mobile data collection is the ease of use of the keypad. Proper key counts, key pitches, and key sizes are closely linked with key placement for maximized simplicity and accuracy. PT-90 series offers two types ( 44-key and 29-key) of keypad for different application demands. To eliminate extra power consumption and meet the global Power-Saving and environmental concerns, the design team of PT-90 series has applied the best ever experiences on the power management design. While maintaining sensitive alert mechanism triggered by keypad activities or cradle insertion moves, the PT-90 will enter suspend mode automatically if it has been left unused for an extended period of time. This will not only extend the working hours of the main battery, less frequent charging will also extend the battery life to lower the environmental pollution thus caused. PT-90 series is built with all RoHS- and REACH-compliant material and parts.